IOS, Android and APP Development Solutions for all your Branding needs. iPhone & iPad App Development is one of the major areas of specialities, myapps ventured into. 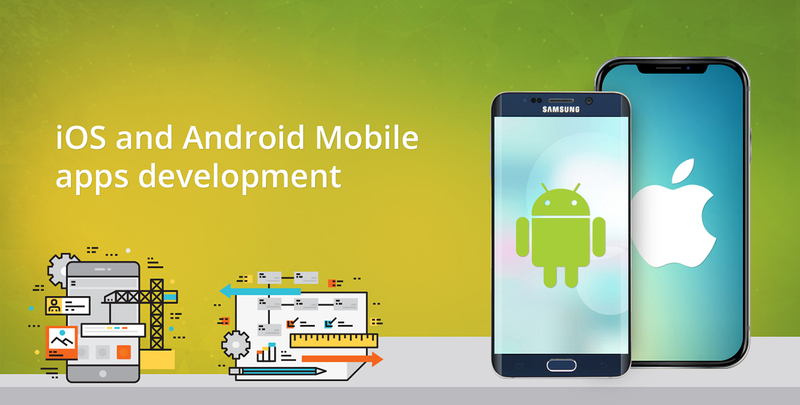 myapps has a group of Android App developers specialized in creating mobile apps. 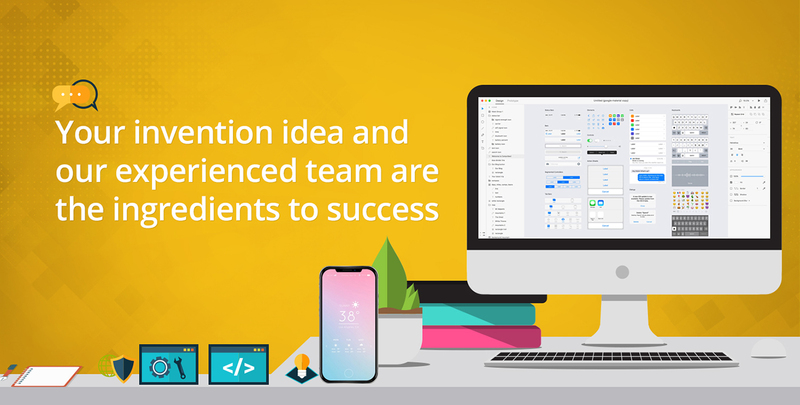 myapps work hard to create beautiful, functional B2B applications while improving their usability. Complex applications quality assurance No bug will pass! iPhone & iPad App Development is one of the major areas of expertise, myapps ventured into. Our primary objective is to deliver high quality products which complement and reflect the needs of our clients. We make the best use of various technologies and functionalities accessible in iPhone 6 and its predecessors. myapps has a group of Android App developers specialized in creating mobile apps. 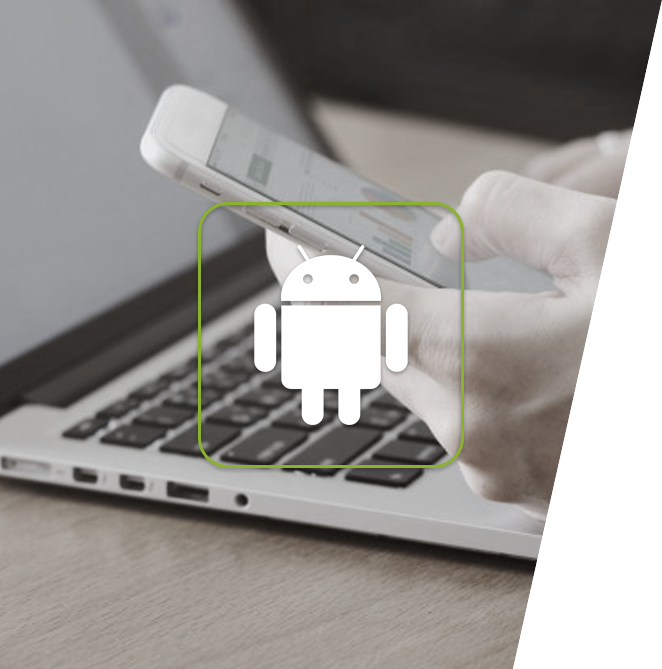 They possess expertise in Location-based Service APIs, Android Media APIs, 3D Graphics, Software Development Kit (SDK), Android Security Architecture and other related technologies, essential for building Android Apps. We are working on various industries. Some of important listed below. We strive in achieving what consumers dream off, and what businesses need. We have made apps, in healthcare space, in order to make Physicians Life easier when they visit hospitals, and take care of patients. We are working on connecting customers to their doctors by introducing a mobile app that we are calling tele-medicine app. We are working with banks to work on a mobile payment app. All these are few examples, that show our experience in vast majority of sectors, and tell the depth of our knowledge in connecting business to businesses and businesses to consumers. We also know these domains really well, and know the ins and outs of regulations and guidelines in this highly regulated sectors. We specialize in apps for healthcare, education, banking, e-commerce, retail, social media, advertising among many other sectors. We have special certifications in healthcare sector, with big vendors, and with banks we follow the strict security guidelines and requirements for highly regulated space. We also are working on projects in other sectors such as retail, education and digital advertising to name a few. We work with Startups and Entrepreneurs to make their dreams a reality. Any idea and any unique concept, is achievable by translating into an app. No idea or dream is too big or too small. We work on apps, which might be one feature app to multi-feature apps. 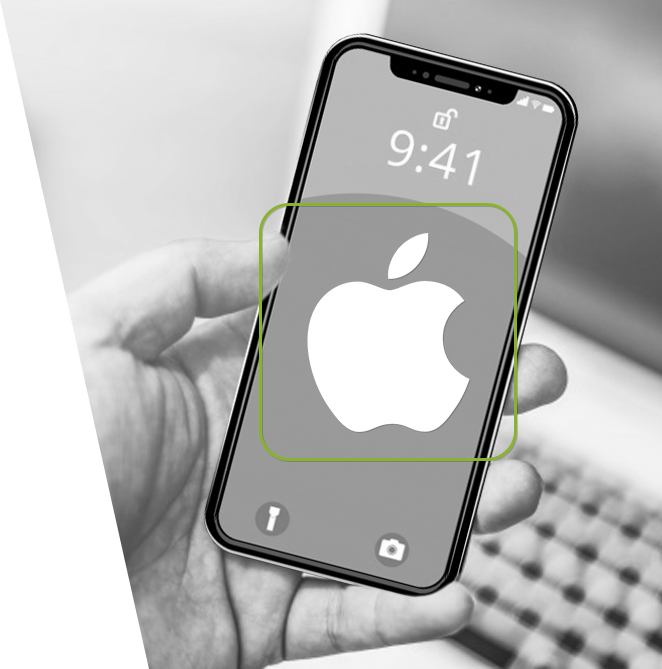 Their might be a simple app, that works with the front end only and there might be some apps, that require running a backend operation and managing a backend environment for the startup to be successful. We have a well defined backend operation overseas to cut costs and pass on the savings to startups. 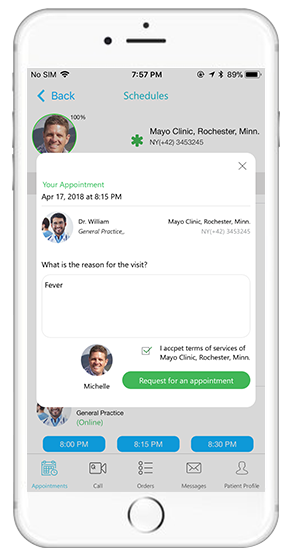 CallingDr is a complete tele-medicine solution connecting Doctors and Caregivers with patients using any device, from anywhere and at any time. 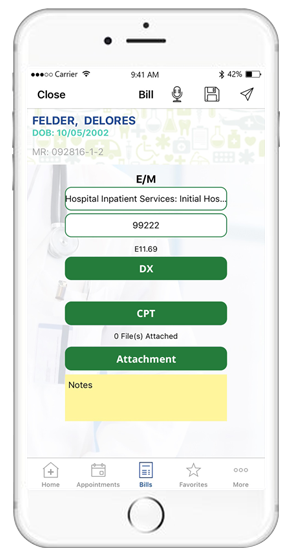 VisitingDr enable providers to capture their charges remotely from anywhere & anytime such as from nursing home, hospital or home visit. Make an Intelligent restaurant choice. 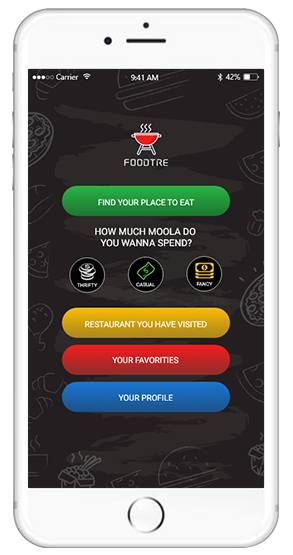 Find your Place to eat, Restaurant you have visited, Your Favorites, Make your Profile. We'll get back to you within 24 hours or faster!